Course Enquiry for "Asbestos Awareness"
Origin and history of asbestos. 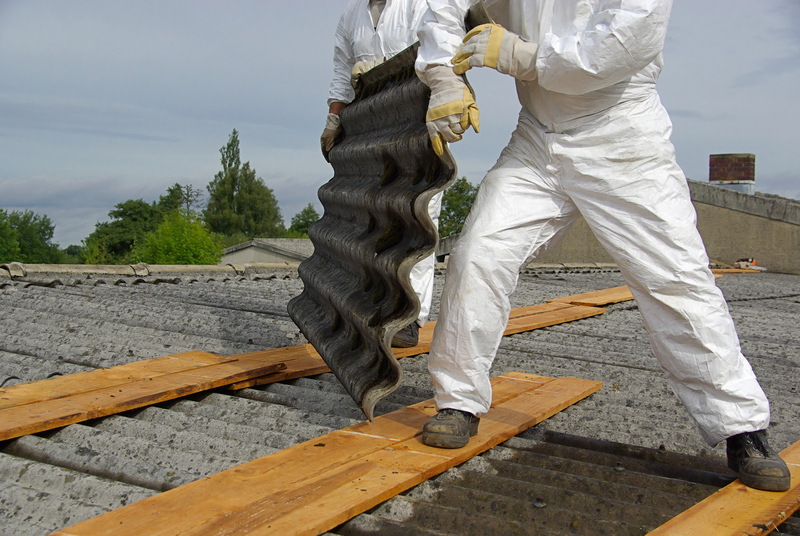 What the different types and properties of asbestos are. Why proper removal and handling of asbestos is important. What the health effects and risks of exposure to asbestos are. Where asbestos and ACMs are typically found in buildings. 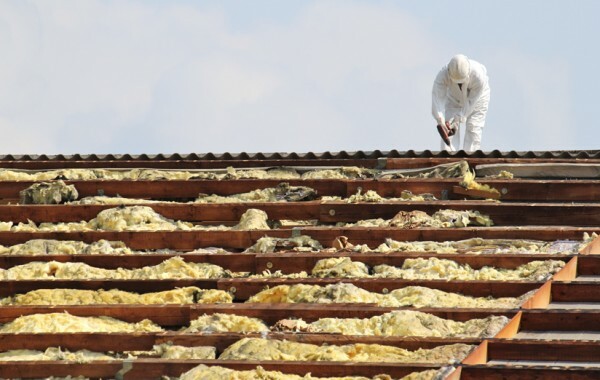 Guidelines on how to safely remove and dispose of asbestos. This course is designed for organisation-wide delivery and provides employees and employers with specific knowledge of the legal requirements, basic principles, and best practices relating to asbestos removal and handling. On successful completion of this course employees will gain an awareness of their legal obligations when it comes to handling asbestos. Participants will learn what asbestos is, where it came from, what it’s properties are, and where it is commonly found. They will also learn what the risks and effects of asbestos exposure are, and what to do if they come into contact with asbestos-containing material.